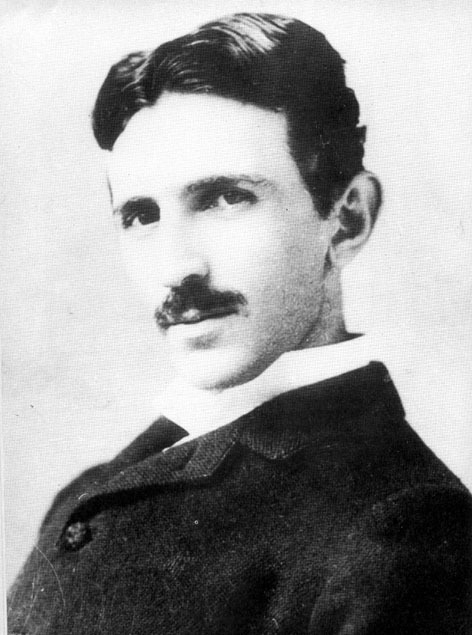 Tesla was a genius of such magnitude that some doubt that he was actually human. 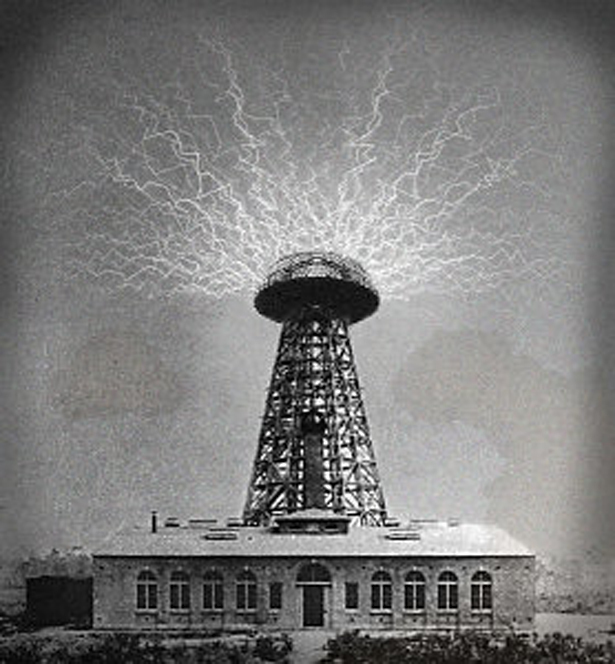 Many of Tesla's inventions, like the “free energy receiver” and the long-range "death ray" may have been suppressed to prevent the collapse of the electrical utility, coal and oil industries or for reasons of National Security. Tesla also attempted an experiment to use the core of the Earth like a “tuning fork” to conduct "free" electricity. In the process, he melted the town generator of Colorado Springs. At exactly the same time, an unexplained explosion in Siberia of about 15 megatons leveled hundreds of square miles of pine forests. This explosion is often dismissed as a comet or meteor impact. It's easy to sensationalize this strange American immigrant. He fell in love with a white female pigeon with violet eyes. He said he saw rays of light emanating from her eyes. He insisted on exactly 17 folded linen napkins with every meal. He constructed a tower in New Jersey to communicate with aliens. However his fame rests on rock solid accomplishments: the invention of alternating current, AC motors, the first radio transmitter and receiver (two years before Marconi) and the first to harness the power of falling water to generate electricity (at Niagara Falls). Here is the author and Tesla's symbolically unlighted statue at Niagara Falls. TESLA is the secret inventor of everything we have today, including space travel (with his nephew Nic Terbo, another Serb, who was born in America), Tesla is the brain of the car, TV, computer, plance, Jet engine + Helicopter (helicopter I believe in cooperation with his nephew), endless... So Yes he is disturbing, everything Audio + Video, color & motion pict. cameras, endless. You probably know all of this yourself. What we have today includ. Wireless, cell phones, GPS, MRI's is Tesla even though it was developed much after his death, translated & appropriated... Endless, he had Crystals (Silica) in the brain, due to our unusual Slavic people's plant-based diet. He was a vegetarian till the end of his days, probably for 55 yrs. He could finish many people's ideas + connect the dots to perfection. P.S. Einstein had nothing to do with the Philadelphia experiment, they just confiscated his papers + against his wish carried the preliminaries, altho it took them decades to perfect this science that Tesla left them the groundworks in his 36 full to the brim crates, at his deathbed in January 1943. Greate post. Keep posting such kind of info scr888 on your blog. Im really impressed by your site. Where the great giraffe is stored?